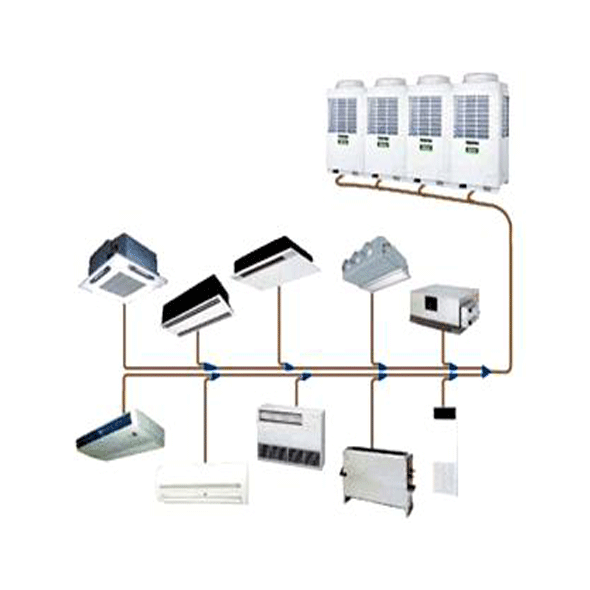 Air-cooled Water Chillers. Variable Refrigerant Flow (VRF) technology was developed to address global concerns and the increasing complex operating conditions today's marketplace demands. 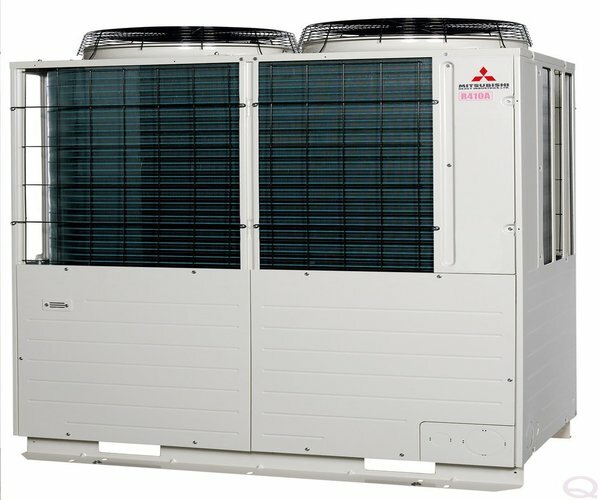 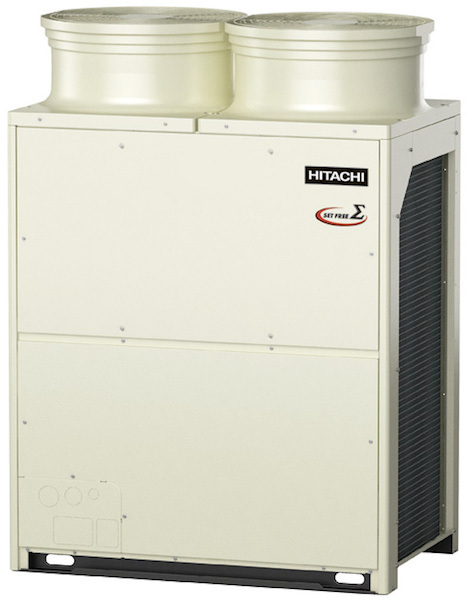 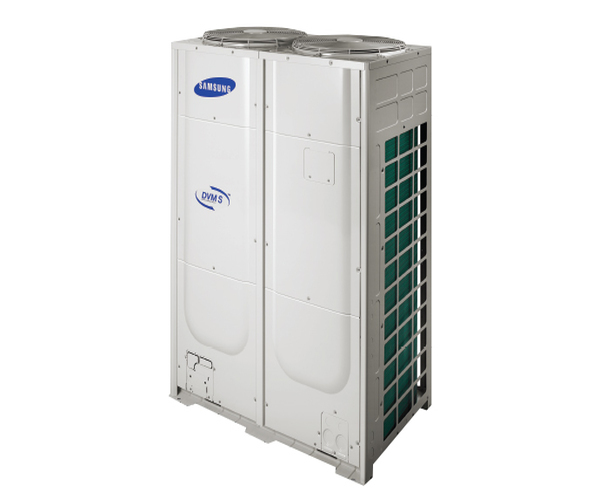 Through tremendous investment in research and development, Hitachi is able to offer impressive VRF systems, the Set Free range, incorporating heat pump and heat recovery versions with one of the largest capacity ranges available in the industry from 3 HP to 30 HP inclusive.